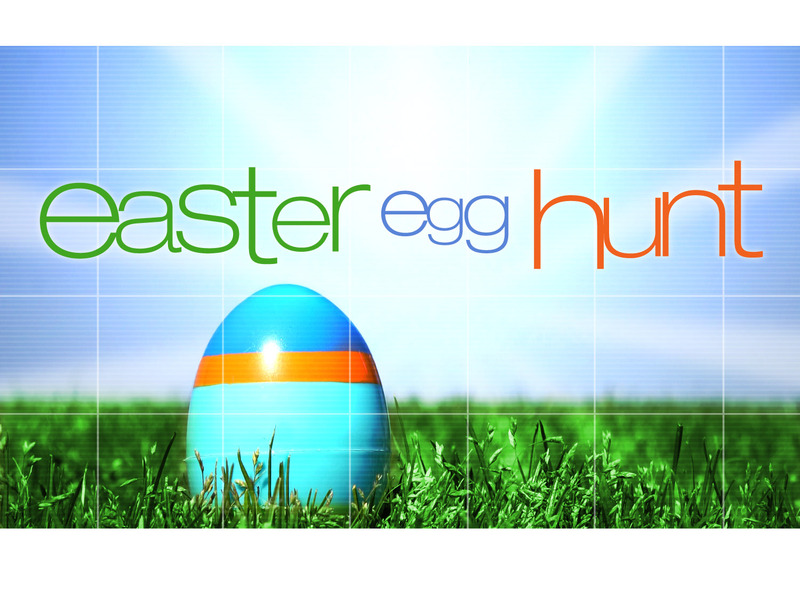 EASTER EGG HUNT Everyone is invited to the annual Easter Egg Hunt on Saturday, March 31, from 10am-12 Noon at Bethel. There will be crafts, a bunny, activities, cookies & milk, and the Easter egg hunt. We appreciate donations of individually wrapped candy, chocolate Easter crosses, or a roll of nickels or dimes. Please bring donations to by April 14 to Sunday School.